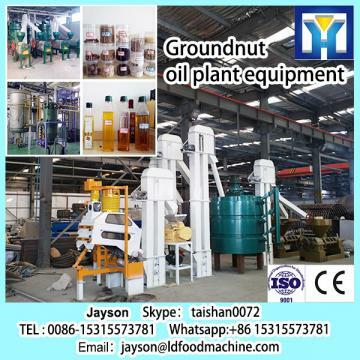 Buy cold press oil extraction machine groundnut oil expeller machine small scale coconut oil machine commercial oil press machine - Shandong Leader Machinery Co.,ltd. Crude oil can be refined as Second,first and high class cooking oil. It can be heated by thermal oil and Omitted the boiler. The refinery can be operated easily and intermittent. It has all the functions of Large and medium-sized refinery and widely used. The unit is integrated in one assembly factory. It has the advantage of convient transportion, small covering area, less operation staff and saving energy. It is no need of special plant and special equipment. It can be set indoor and outdoor. When the press operation, after a good deal of oil squeezed from the hopper into the breech. By pressing the spiral turn make the material to keep the embryos in advance, be pressed. Because of the embryo in the press material breech is squeezed state in the campaign, in virgin bore pressure conditions, resulting in a lot of friction between the material and the pressing screw embryo, embryo and virgin material breech, so make the friction, causing relative movement between the parison micro material. On the other hand, due to the pressing screw root diameter is gradually thickening Park pitch is gradually reduced, so that when pressing screw rotates, the thread hard material that is able to move forward embryo, but also outward and upward while pressing close to screw thread material layer surface with the pressing axis also rotates. Thus within each parison pressing bore particle velocity is not the same direction of movement, but also exist between the particles relative motion. The heat generated by friction and the oil extraction process operation satisfies the necessary heat, help to promote parison thermal denaturation of proteins, destruction of the colloid, an increase of the plastic, but also reduces some of the viscous oil to easily precipitate, thus improved oil yield press, so there is feed oil squeezed out, and row out of the gap and the gap from the garden bar row. 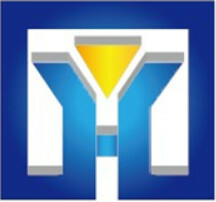 We can arrange technicians to your plant for instructing when you need. Remarks: The percent written in red is oil yielding rate of these oil seeds, which is only for reference, the actually oil rate is based on the oil content in different areas.